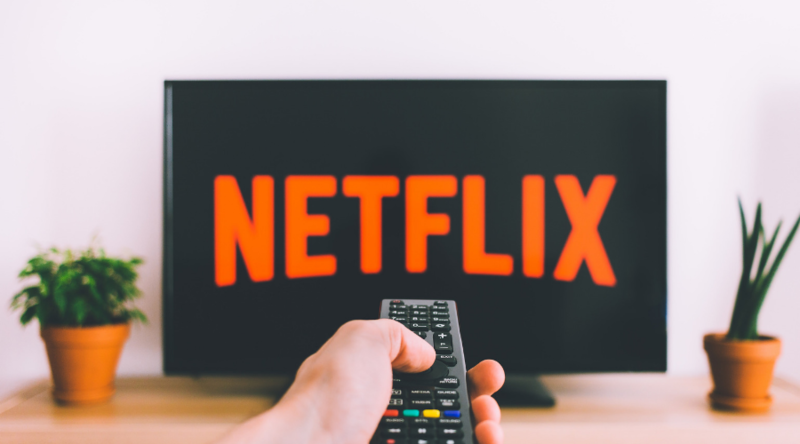 In this week’s digital news, Netflix pushes to recruit more female talent with new promo video, Pinterest enhances personal shopping recommendations for buyers and sellers, Instagram shares progress on new sponsored ad format, and more. Netflix released a video ad this week to showcase the company’s pledge to ‘Make Room’ for more diverse talent. With the help of the ‘Make Room’ ad, Netflix plans to strengthen their creative team by recruiting more diverse female talent. Not just actors, but writers, producers, and directors as well. The ‘Make Room’ ad acts as an encouraging two-minute call to action for creative females in the entertainment industry. The video stars female actors from popular Netflix Originals that feature diverse casts. Shows such as “Orange is the New Black” (OITNB), “GLOW,” and “Roma.” OITNB star, Uzo Aduba, leads the ‘Make Room’ movement, closing with a powerful tagline: “More room. More stories. More voices.” This is the second promo ad that Netflix has released in the past few months to help break down Hollywood industry stereotypes. Pinterest revealed a new set of recommendation tools to enhance the personalized shopping experience. This new set of tools will give merchants a better platform on which to sell their products. One of the features, referred to as Catalogue, allows users to upload their entire product catalogue, then convert all of the products into “shoppable pins.” In addition, the expanded recommendations feature gives users more precise recommendations on their saved pins and boards. These recommendations, however, are based on the actual availability of the products through the seller. Rounding the update out, Pinterest beefed up their shopping ads feature as well. Originally, the feature only allowed select brands to upload shopping ads on the social platform. However, now all merchants have access to the shopping ads feature in the U.S., U.K, Canada, Australia, New Zealand, and Ireland. Instagram announced plans this week to release a new ad format focused on improving sponsored posts. The new format, dubbed as “branded content ad,” will give influencers more reach with the sponsored posts they create. Soon, their posts will be seen by a larger consumer audience instead of just their primary follower base. More importantly, the branded content ad feature will be used as an olive branch to build more substantial relationships between brands and promoters. An exciting component of the feature is its availability. 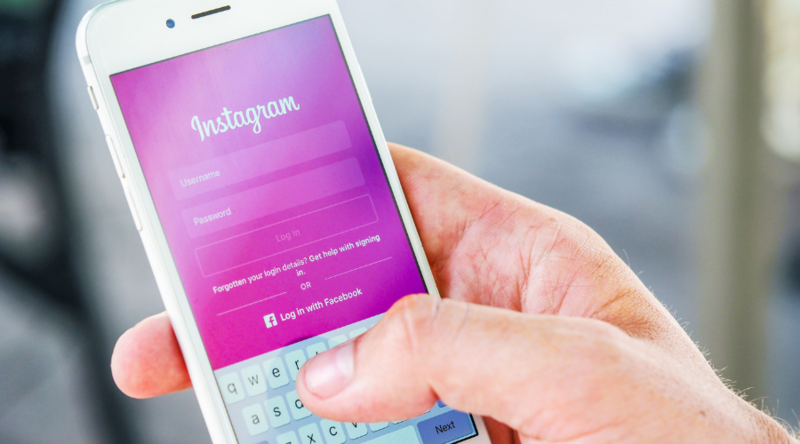 When the new content branded program becomes available, all Instagram users will have access to sign up, unlike Instagram’s current existing branded content partnership program. Addressing recent concerns, Mark Zuckerberg wrote a long note on his Facebook Page this week titled, “A Privacy-Focused Vision for Social Networking.” Zuckerberg’s main point emphasizes the movement towards private messaging. He emphasized that Facebook was initially dedicated to creating a global community of people with similar connections and interests. Private communication, however, has steadily become more important over the years. Zuckerberg sees this trend continuing. “I believe the future of communication will increasingly shift to private, encrypted services where people can be confident what they say to each other stays secure and their messages and content won’t stick around forever.” As private messaging becomes more important, Facebook and Zuckerberg want to ensure that both Messenger and WhatsApp will remain the main ways of private communication. For more insights, check out the full statement here. As of this year, 51 percent of the U.S. population has listened to a podcast. This new figure is a pretty sizable jump up from 44 percent last year. This information comes from Edison Research and Triton Digital’s latest Infinite Dial survey. The study also shows that frequency of listening is on the rise, claiming that 32 percent of people listen monthly. All in all, that’s about 62 million weekly U.S. podcast listeners. Broken down by gender, men are more slightly more likely to listen to a podcast each month. More specifically, 36 percent of male respondents, compared to 29 percent of female respondents. Even though the medium has been around for more than a decade, the marketing world is just beginning their foray into podcast advertisers. But growing audiences and investment means it’s an area to which more brands will need to pay attention.